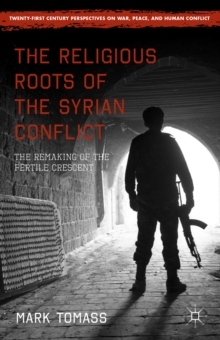 Explores the historical origins of Syria's religious sects and their dominance of the Syrian social scene. 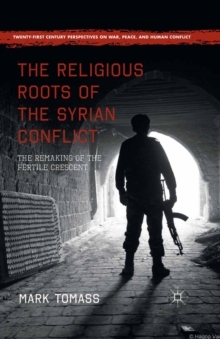 It identifies their distinct beliefs and relates how the actions of the religious authorities and political entrepreneurs acting on behalf of their sects expose them to sectarian violence, culminating in the dissolution of the nation-state. Pages: 281 pages, XIII, 281 p.